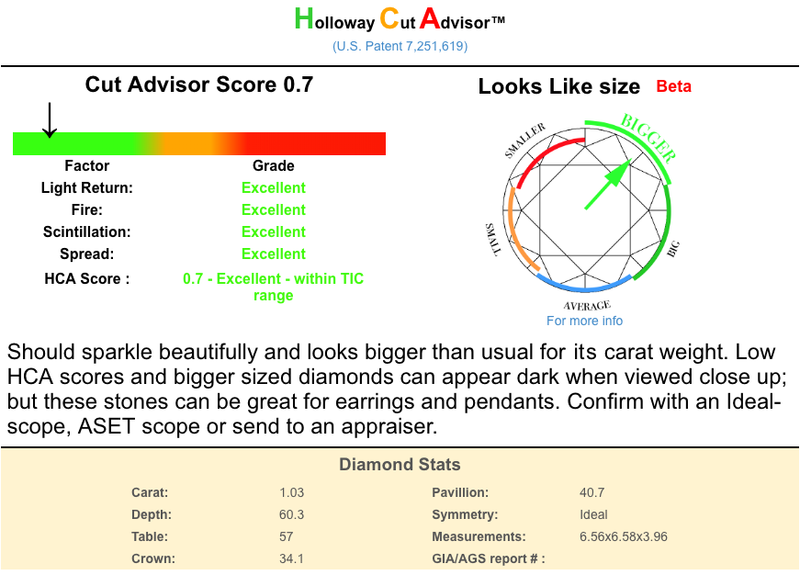 Laila619 shared her gorgeous OEC Three Stone ring on the Show Me The Bling Community at PriceScope.com. 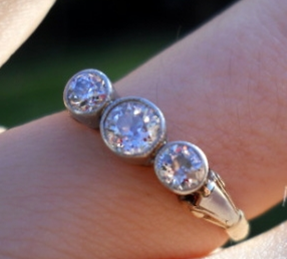 Knowing that Laila619 was a true jewelry lover, her Grandmother gifted her this ring from her own collection. This is a gorgeous gift and it will always be a beautiful connection to her beloved Grandmother. 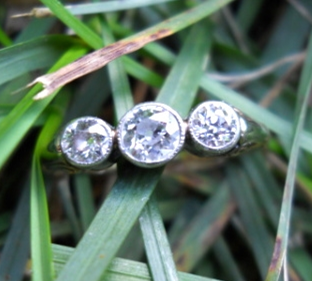 Laila619 told us that she caught the OEC bug on PriceScope as so many do, and had fallen in love with the antique cuts. When Laila619’s Grandmother gifted this to her, it was like fate had been speaking to her all along. Antique cuts like these are always n style, adding history and beauty to your jewelry story adds the mystery of what came before. Where has it been, who as worn it and where did they were it? 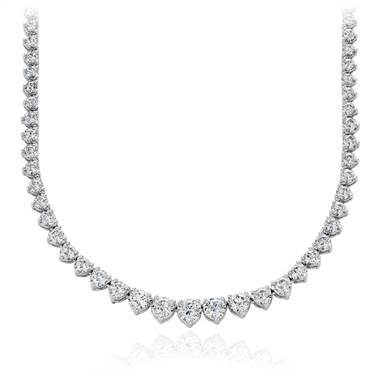 It’s just fun to take a pause and imagine a beautiful woman in the past, going to some decadent soiree wearing the same diamonds you are wearing today. 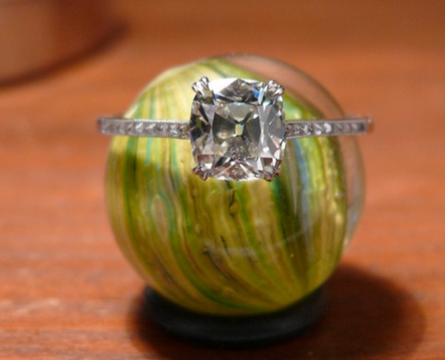 I hope that you are wearing this marvelous ring in good health, Laila619, thank you so much for sharing it with us! Want to see more pics? Read the story here.